celebration filled with arts, quests, entertainment, and cake! Let the wild rumpus start! Costumes, games, monsters, this party has it all! 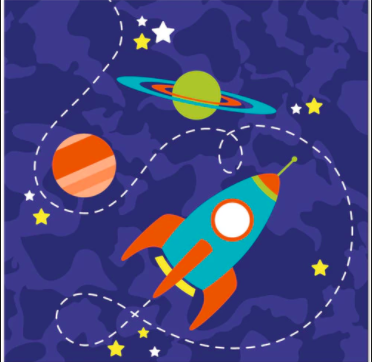 Best for celebrating 3-5 year olds. .
We'll build our own rocket and adventure into space! Best for celebrating 3-8 rotations around the sun! 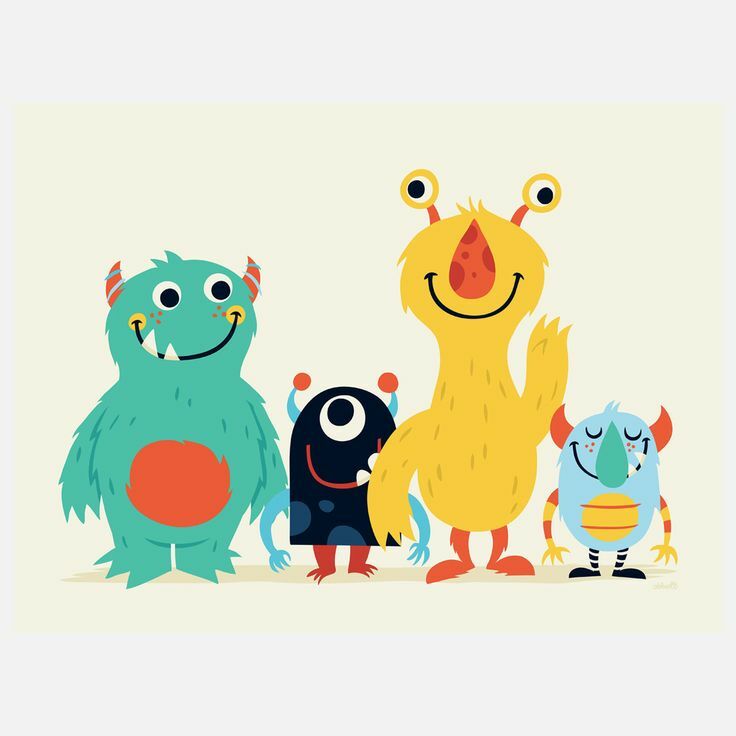 Who doesn't love monsters? Great for all ages! Each Artful Birthday Experience includes a 30-45 minute age-appropriate interactive art adventure and time to celebrate with food and cake! Leave all the planning to us! We'll work with you to select a great location, bring the art supplies and all the birthday flair. We' can even take care of the food and cake. Each child will leave with spectacular memories and a special Mismatched Socks goodie bag.